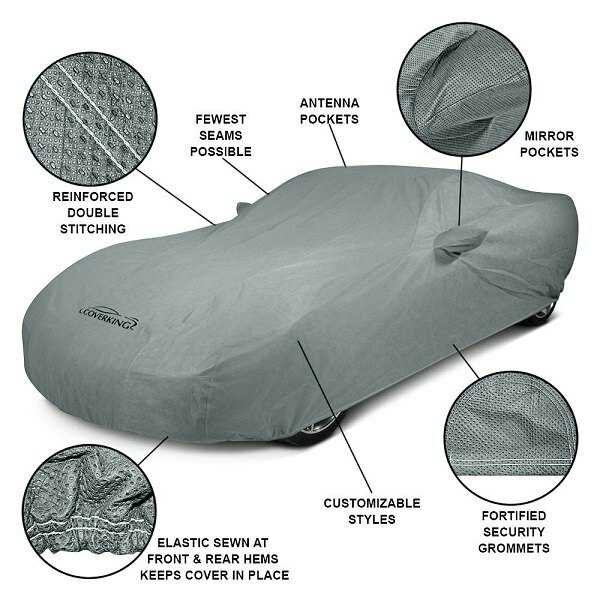 Coverking has already become a synonym of high-quality car covers in today's automotive world. 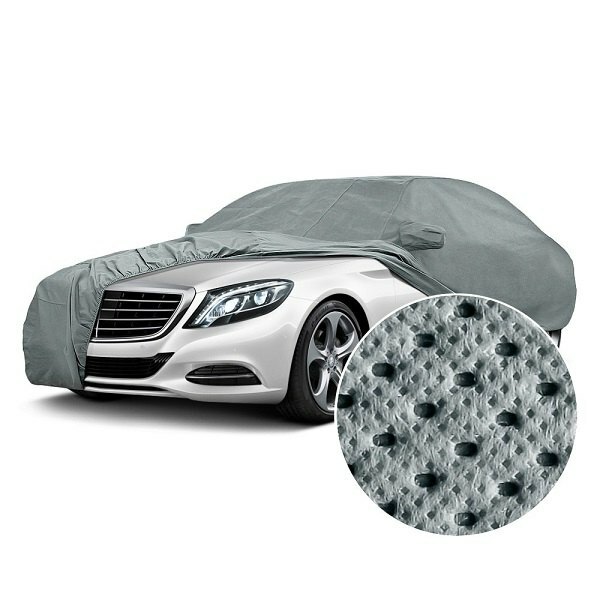 Their extensive product line includes various car covers for any budget, climate zone and aesthetic needs. 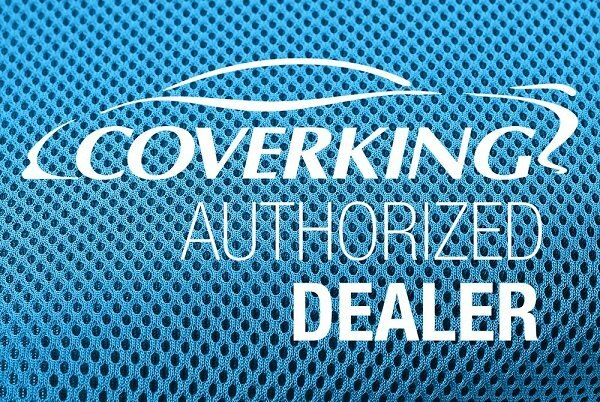 We continue to review some of the most popular Coverking products and our new video is dedicated to their Mosom Plus Car Cover. If you live in moderate and rainy climates without common snowfalls, it will work perfectly for you. 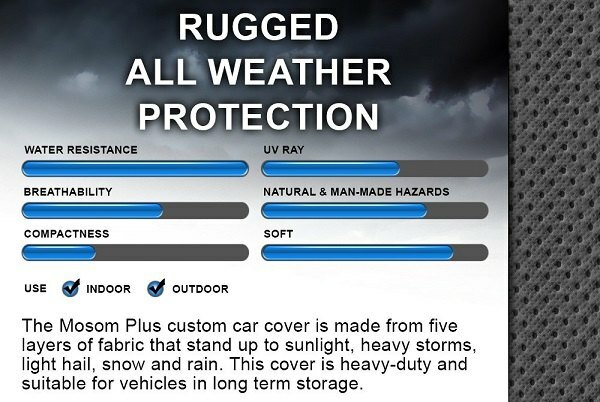 This cover will protect your Saturn Sky from scratches and dings as well! 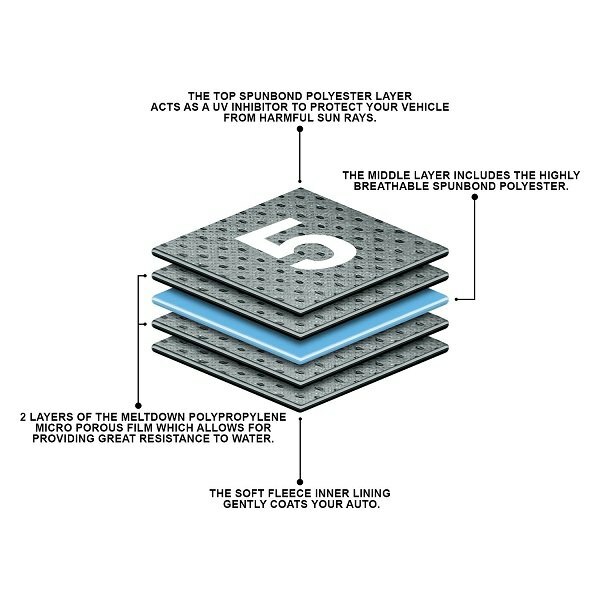 Our tech expert Greg will tell you more about its multi-layer structure, benefits and installation details. - Backed with 3-Year Warranty, the product will be replaced or repaired if it fails under normal use. In case any questions appear, please contact me directly in PM or comments below or call directly at 800-505-3274! Last edited by carid; 12-10-2018 at 08:52 AM.